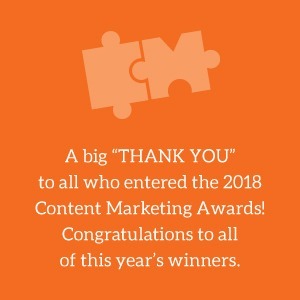 The submissions for PR Daily’s 2018 Content Marketing Awards featured powerful storytelling on unique platforms from a diverse group of organizations. We’re excited to finally name this year’s winners. Click on each winner’s name to learn more about the best work we received and congratulate this year’s winners on Twitter using the hashtag #PRDAwards. B2B Blog: A Destination for Thought-Leadership Content, Women's Marketing Inc.
"The Road to Paid Family Leave"